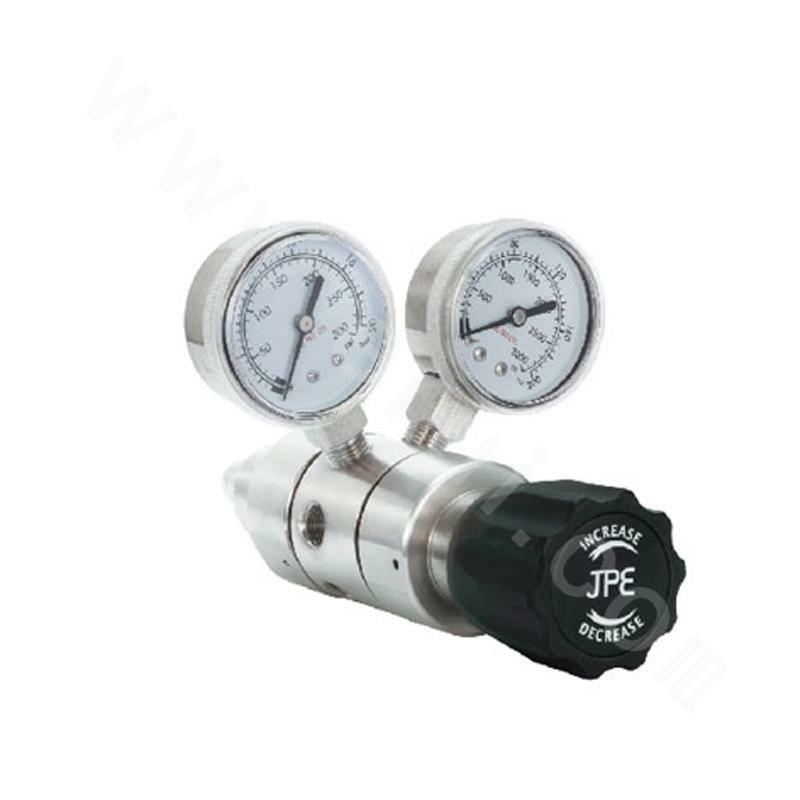 Pressure gauge valves are used to connect pressure instruments and meters. 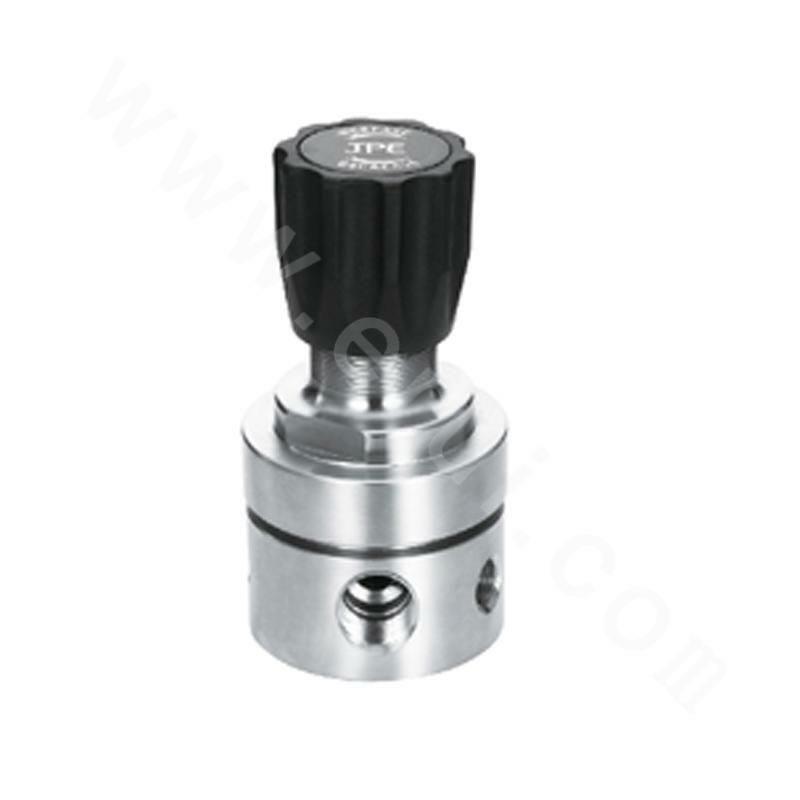 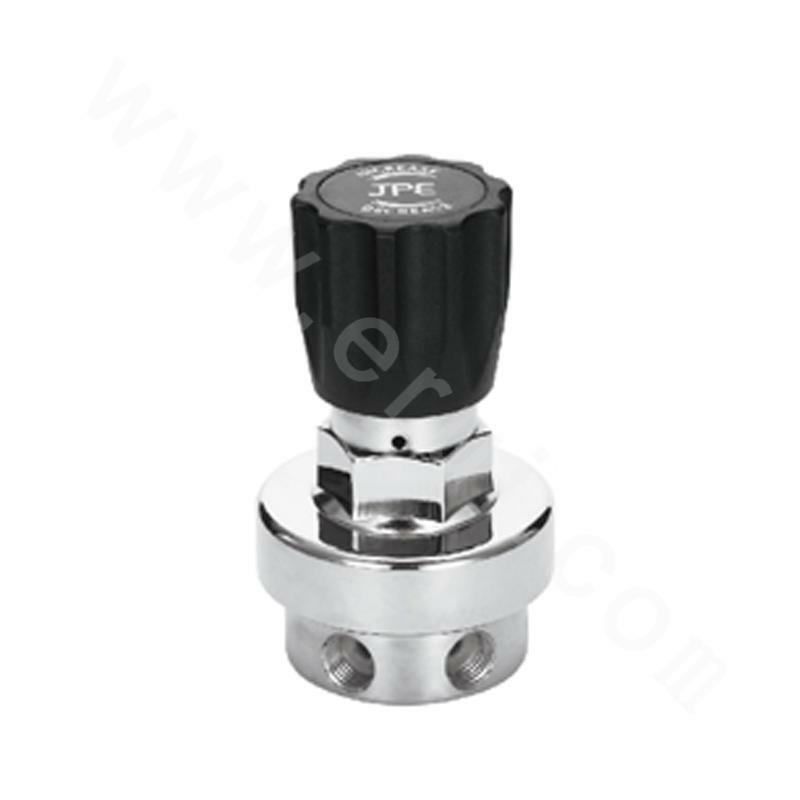 It is mainly used for pressure measurement, sampling and blowdown. 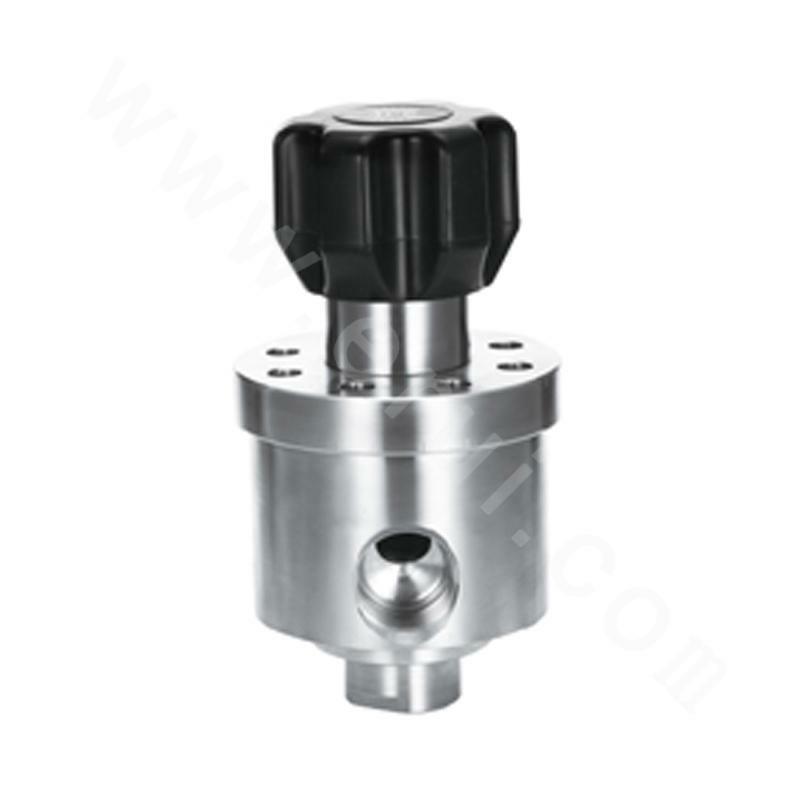 The products are widely used in power, oil and chemical industries. 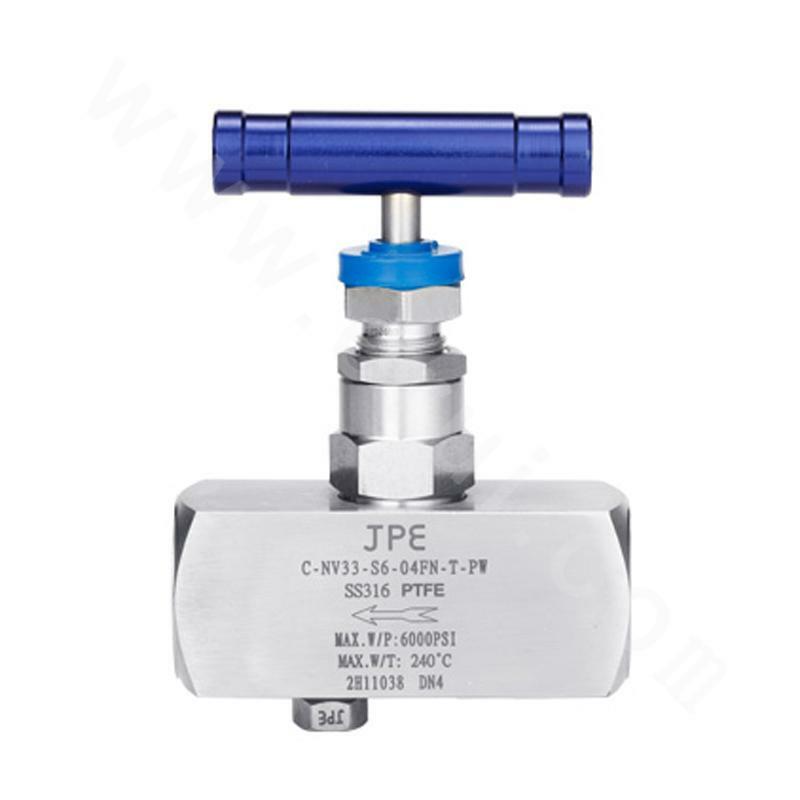 The normal material is copper, carbon steel, stainless steel and so on.